Hornsey Council buys the plot of land just off Crouch End Broadway. 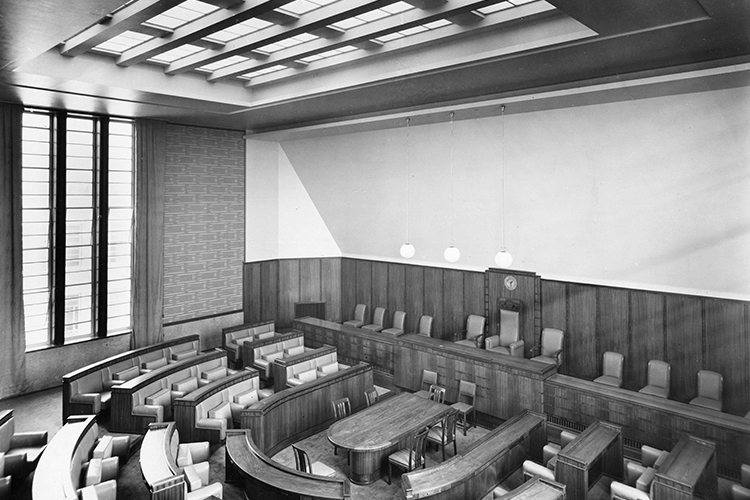 A council-run competition is held to find a suitable architect to design the Town Hall. 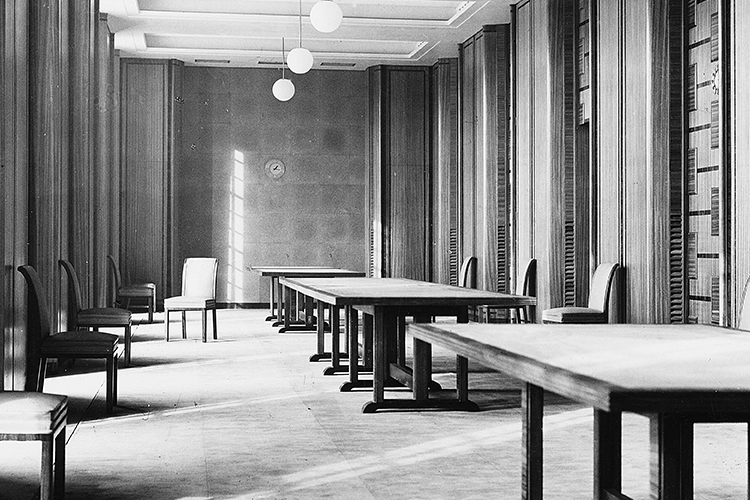 The winner is New Zealand-born architect, Reginald Uren. Construction work begins on Hornsey Town Hall. 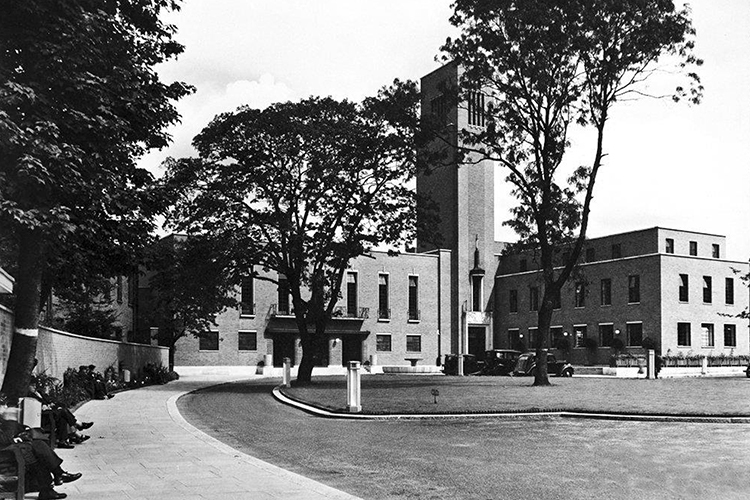 After almost two years of construction, Hornsey Town Hall is completed, becoming one of the earliest and most iconic examples of modernist architecture in Britain. A former telephone exchange building situated to the left of the Town Hall is acquired and transformed into Hornsey’s electricity showrooms. 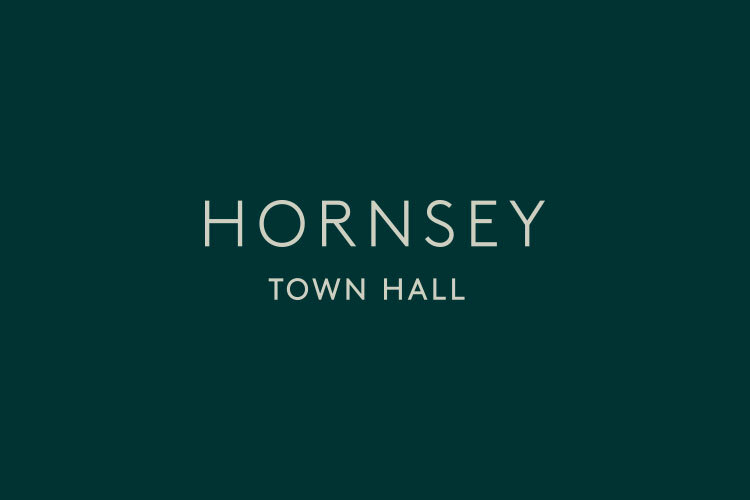 After 30 years in the Town Hall, Hornsey Borough Council is dissolved and merged with the London Borough of Haringey, which is based in neighbouring Wood Green. The rock band Queen perform their very first performance in the Hornsey Town Hall Assembly Room. 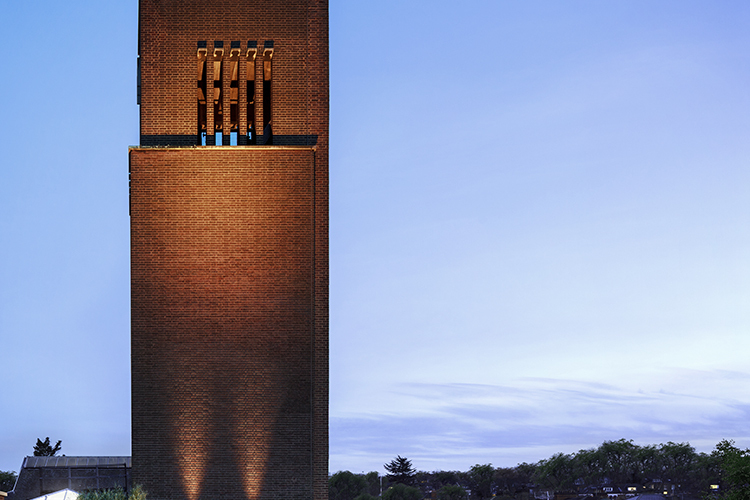 Hornsey Town Hall is granted Grade II* listed status, making it one of the most culturally and architecturally significant buildings in the UK. 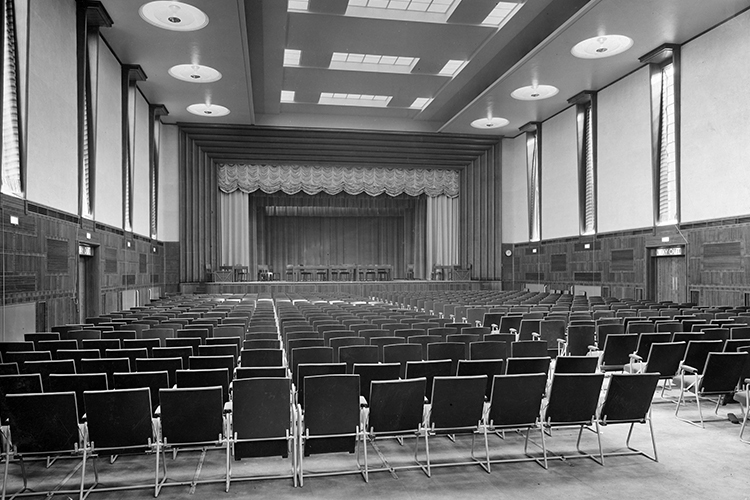 After a whole host of music concerts throughout the ‘70s, the Assembly Hall is closed as the council is unable to run and maintain it. 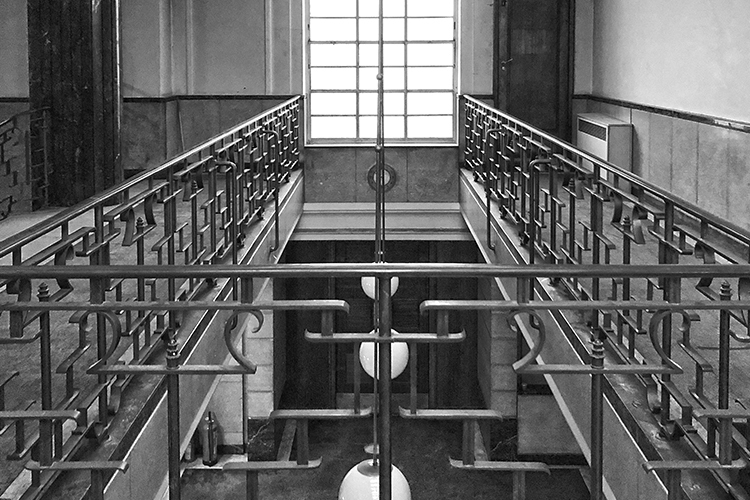 The local council starts looking for a new use for Hornsey Town Hall, but a series of failed proposals mean the building remains empty for much of the next decade. Far East Consortium gains planning to restore the Town Hall and build two new apartment blocks, providing Crouch End with a new arts centre, hotel and over 140 apartments.